Is it safe to get a personal trainer without asking your doctor? 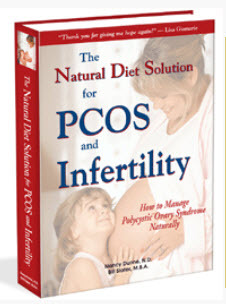 I am 24 and have PCOS. My doctor pretty much called me fat and said I need to lose weight. My question is, can I go out and get a personal trainer and nutritionist on my own without consulting my doctor, because I know she won't care? I have a bad doctor. Also with PCOS, is it really hard to lose weight because I used to weigh 115 until I had my daughter and now I weight 225? I haven't tried to lose weight before because everyone says it's pretty much impossible to lose it with PCOS. So I kinda have lost faith. If I do lose weight, will my stomach tone up or just hang? Thank U. This is just my personal thought, but since you're only 24, I would doubt that you will have a heart attack or stroke if you embark on an exercise program. But it's ALWAYS wise to let your physician know what exercise you're contemplating. But if your doctor does not care, it's a bit of a dilemma. Use your judgment. If you think you don't have any serious chronic cardiovascular problems, you probably can go ahead and talk to a personal trainer. An experienced personal trainer can usually guide you to a program that best suits your physical needs. Having a personal trainer to guide you and keep you motivated would be a huge step in the right direction. There is no question. Increased exercise definitely helps to reduce the effects of PCOS, in addition to helping you lose weight. Also keep in mind that the only place where you can burn of fat is in your muscles. So if you make your muscles do some work, they will burn fat. Don't worry too much about your total weight. See if you can get your waist circumference to shrink. It's the belly fat we're most concerned about. This will take time. Be patient and consistent and measure your progress. 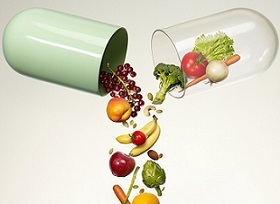 Seeing a nutritionist also is a very good idea. Changing your diet is the #1 thing you can do to control polycystic ovary syndrome. 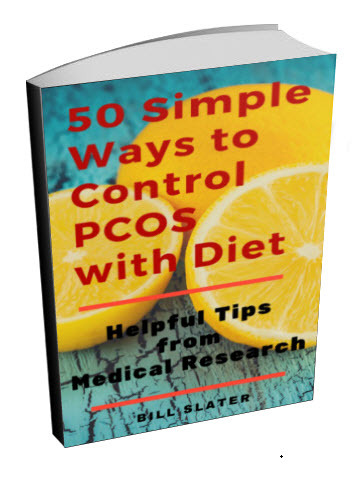 A diet ebook was written specifically for women with PCOS who have a weight problem. 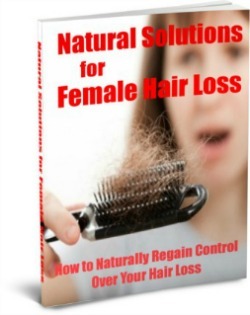 You might get a copy of this ebook for reference. 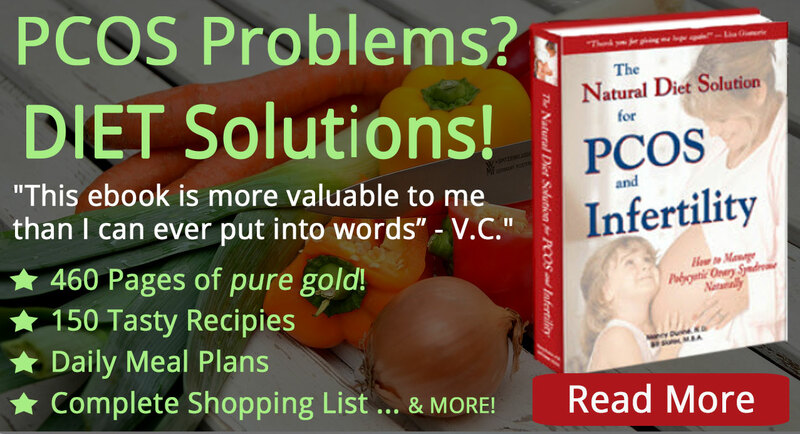 There is no calorie-counting in this ebook. 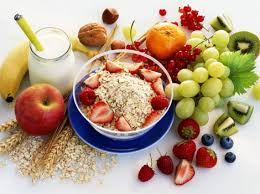 Rather, it focuses on changing the type of carbohydrates and types of foods you eat. 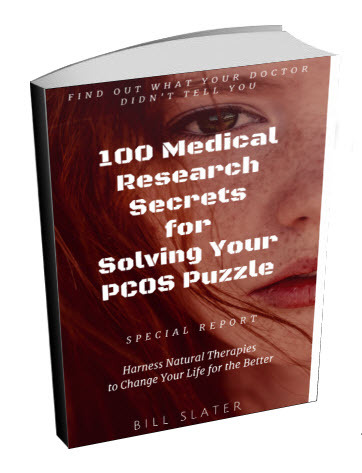 Yes, it's harder to lose weight if have PCOS and had a baby. But hard is not the same as "impossible". Get your thyroid gland function checked. If your thyroid function is low, weight loss is extremely difficult. Also get a vitamin D test. 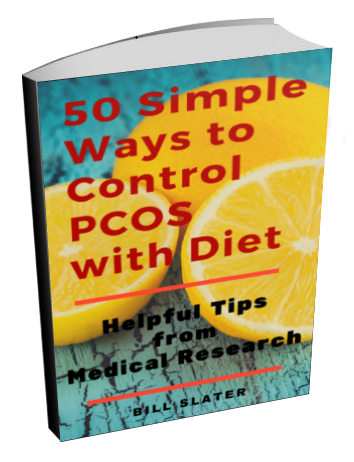 Overweight PCOS women are often low in vitamin D. You need vitamin D for dozens of reasons. For example, it indirectly helps you to lose weight by improving insulin efficiency. Will your abdominal skin hang if you lose weight? Since you're so young, hanging skin should be minimal after losing weight. But as you get older, skin loses its elasticity. So the time to get started with creating your new body is TODAY! PS: Never, ever give up! PCOS is a lifetime challenge. Improve your diet, get more exercise and improve your lifestyle habits…and you will have better health for the rest of your life.